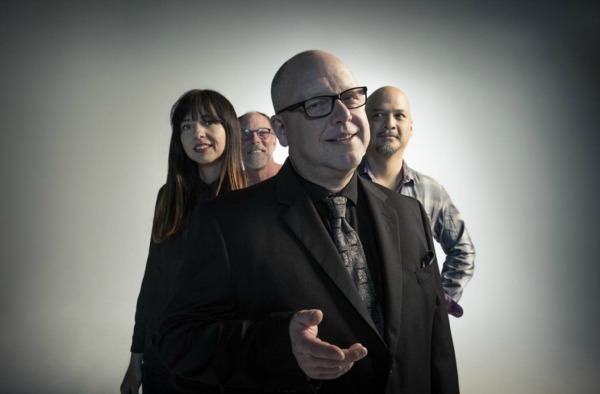 The Pixies will head back out onto the road in the U.S. this spring. mounting a 23-date tour of theaters, clubs and amphitheaters in support of last year’s Head Carrier. The trek opens April 21 in Pomona, Calif., and wraps up with two dates in Brooklyn, N.Y., on May 25 and 26, with a stop at Atlanta’s Shaky Knees Music Festival along the way. Last show I saw was at the Col Ballroom, Davenport, Iowa. 1989!